For many years, state labor groups such as the Teamsters have argued that “independent” drivers – especially drayage drivers – should be deemed to be employees of the carriers they work for instead of independent contractors. These groups say that carriers are wrongfully getting away with denying benefits to drivers who – for all intents and purposes – function as employees. Of course, the Teamsters are unable to organize independent drivers. The independent drivers, for their part, are mixed on the issue. There are those who would like the benefits and security associated with being employees, while others prefer to remain independent. These latter drivers enjoy the freedom of being able to choose the work they accept as well as the ability to make more money on their own. And with the shortage of drivers, any independent contractor can choose between many eager employers, if they care to end their independent status. The issue of whether independent truck drivers are truly independent finally came to a head in April 2018 with the California Supreme Court’s Decision in the Dynamex Operations West, Inc. v. Superior Court of Los Angeles case. In this case, drivers for the carrier Dynamex brought a class action suit against the company. Until 2004, Dynamex classified all its drivers as employees. 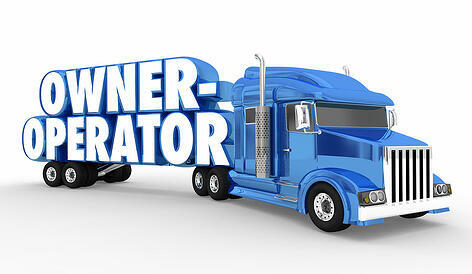 As of 2005, however, the company began to classify its drivers as independent contractors. Some company drivers contended that they were essentially functioning as employees while being classified as independents. Two of the drivers formed a class action suit on these grounds and claimed that Dynamex was in violation of the state labor code. The case made its way to the state Supreme Court. The Court not only sided with the plaintiff drivers, it redefined the criteria used to determine whether a driver (and potentially other types of employees) is an employee or independent contractor. Carriers doing business in the state cried foul, saying that the decision makes it impossible to work with independent truck drivers. And, for carriers already struggling to find drivers of its own, not having independent truckers to lean on hurts. Some carriers are now trying to hire independents as employee drivers, while others are trying to find workaround solutions – such as working with independent drivers that drive over 50% of their miles out of state (and are thus not affected by the Dynamex decision) . Trucking organizations have sued to challenge the ruling – though one of those suits was dismissed earlier this month. Shortly after the Dynamex decision, an important state Senate Bill was signed into legislation. Known as Senate Bill 1402 (or SB 1402), the Bill establishes the creation of a public list of carriers who have misclassification-related judgments against them. Shippers who do business with a carrier on this list will be held jointly liable for wages and/or damages the carrier owes to its drivers for workweeks in which the carrier performed services for the shipper. 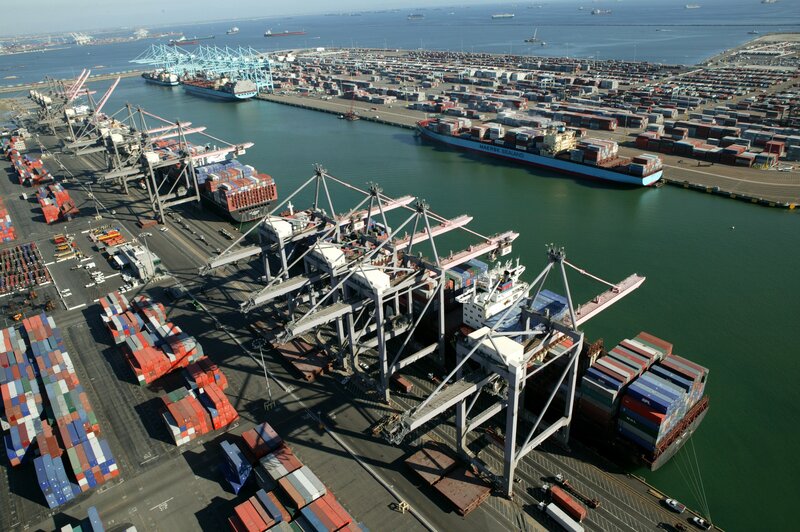 So, far from being a non-issue, SB 1402 can make misclassification a very expensive headache – and risk – for shippers. If you’re a shipper that needs to source transportation services in California, your directive is simple: avoid this classification headache. But how? Fortunately, the answer here is also simple. You need to work with transportation providers that staff their fleets only with employee drivers. By not working with carriers that hire independent truck drivers, you’ll never have to worry about those drivers being misclassified. Weber Logistics is an asset-based California transportation provider with a driver force consisting of 100% uniformed Weber employees – not independent contractors. When you entrust your operations to Weber, you can rest easy knowing that all work is performed by trained Weber personnel using Weber equipment. To learn how Weber can optimize your supply chain while ensuring its compliance every step of the way, contact Weber today.